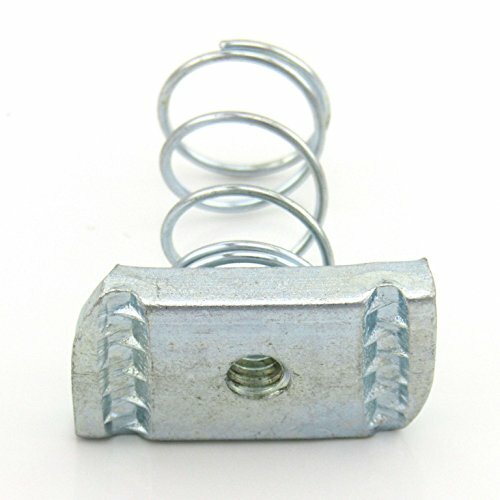 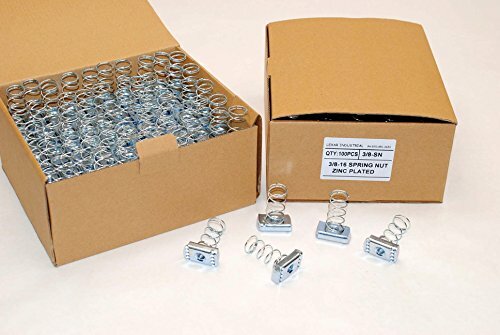 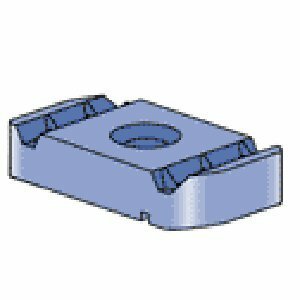 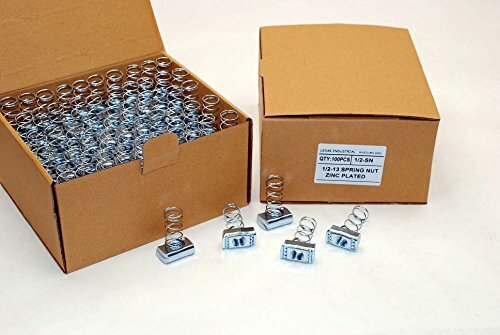 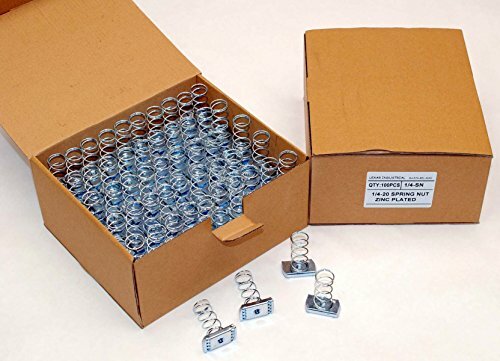 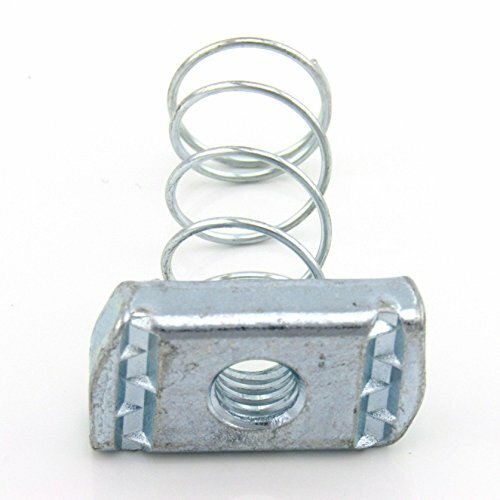 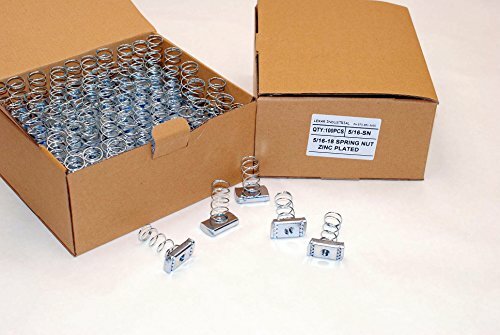 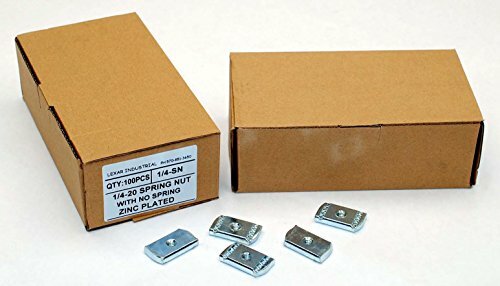 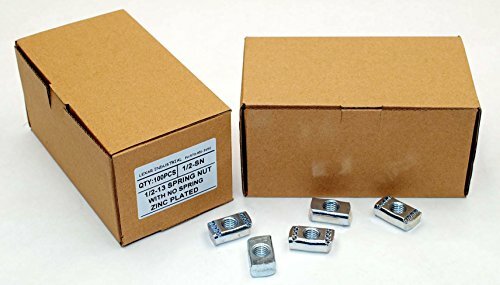 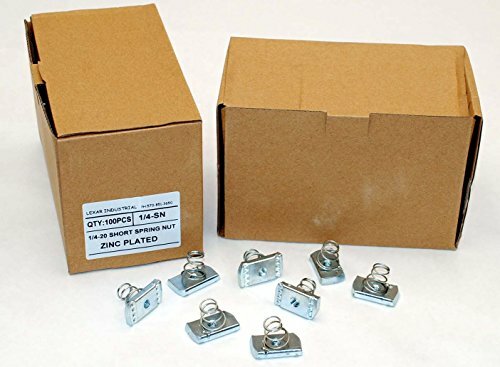 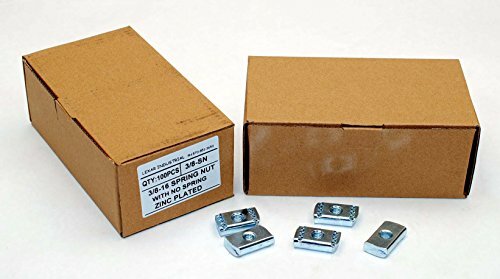 These no spring zinc plated nuts are 1/4-20 thread and are designed for standard 1-5/8" strut channel. 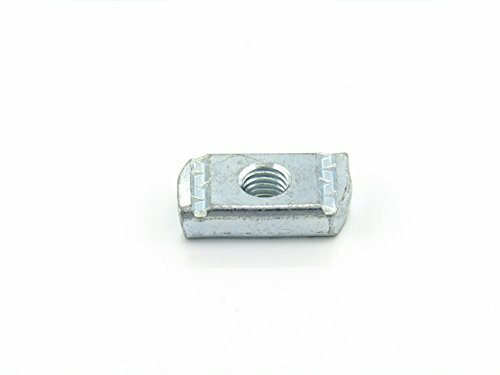 Garvin channel cone nuts for 1/4-20 rods are inserted inside strut channel to accept 1/4 threaded fasteners or bolts. 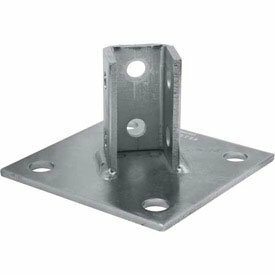 Garvin Industries cone nuts provide a quick and easy way to hang or mount multiple products from any depth strut channel. 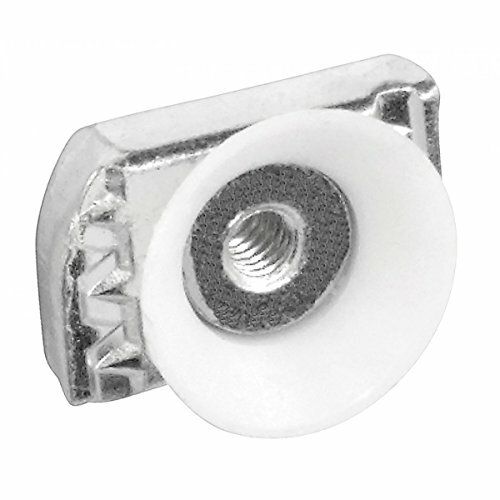 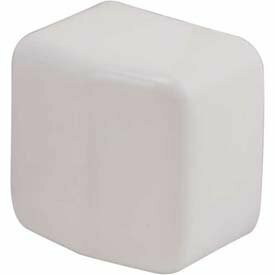 Pliable nylon cone secures nut in place at any point in the strut channel. 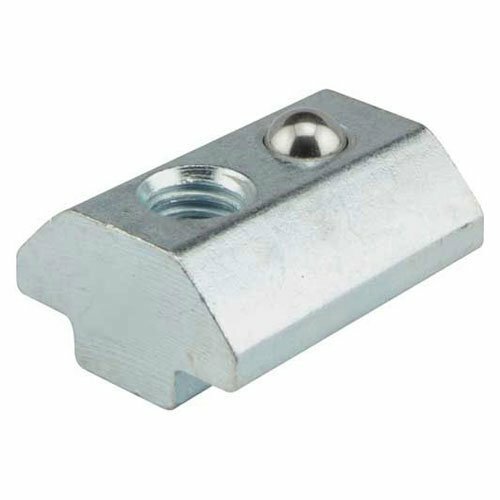 Garvin channel squeeze nuts for 1/4-20 rods are inserted inside strut channel to accept 1/4 threaded fasteners or bolts. 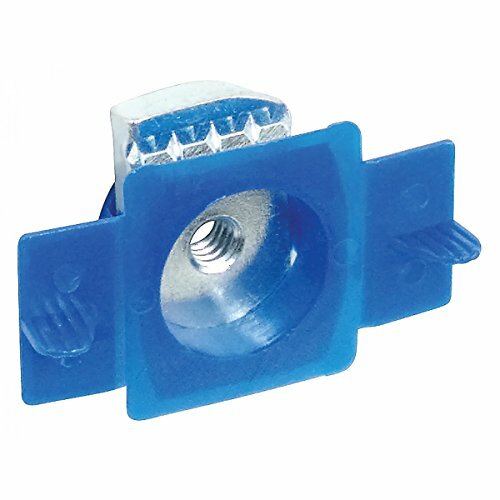 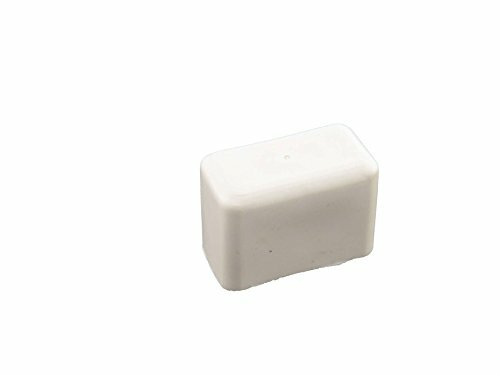 Garvin Industries squeeze nuts provide a quick and easy way to hang or mount multiple products from any depth strut channel. 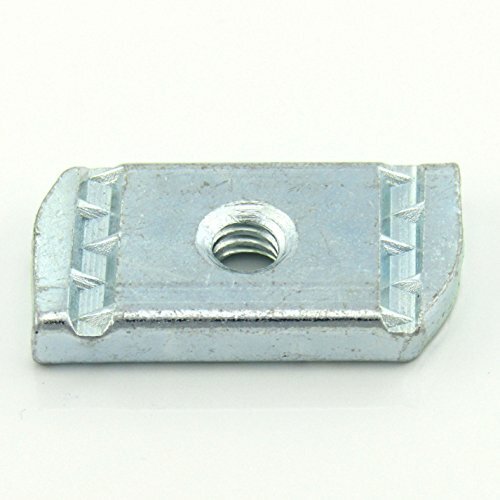 Pliable plastic wings secure nut in place at any point in the strut channel.